Too lazy to cook and thus decided to eat out at a korean eating place near my house. Everyone’s order looks great except for mine. Should have know better than to order ramen. Damn!!!! 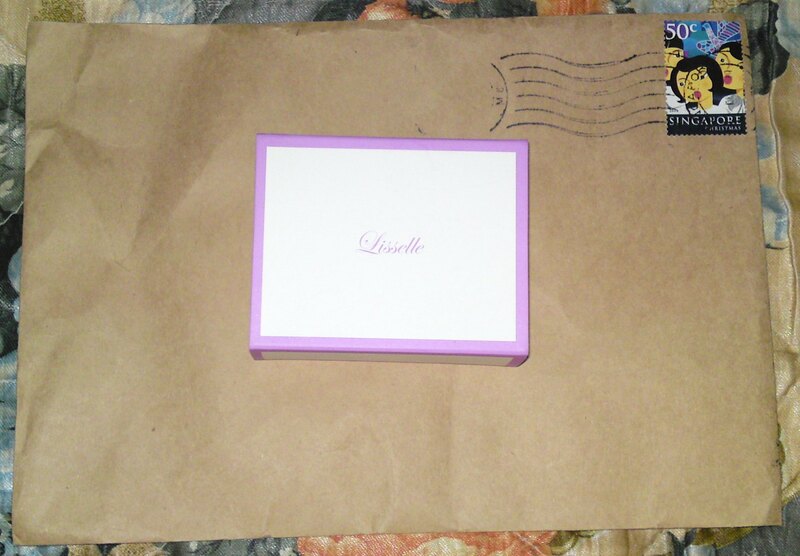 Was so happy to be able to redeem a set of Liselle Trial kit from The Sample Store. Thanks to The Sample Store for giving me so many chances to sample new products for free. Omg! It’s so sweet of them to do so. How can one not love them for it?????? 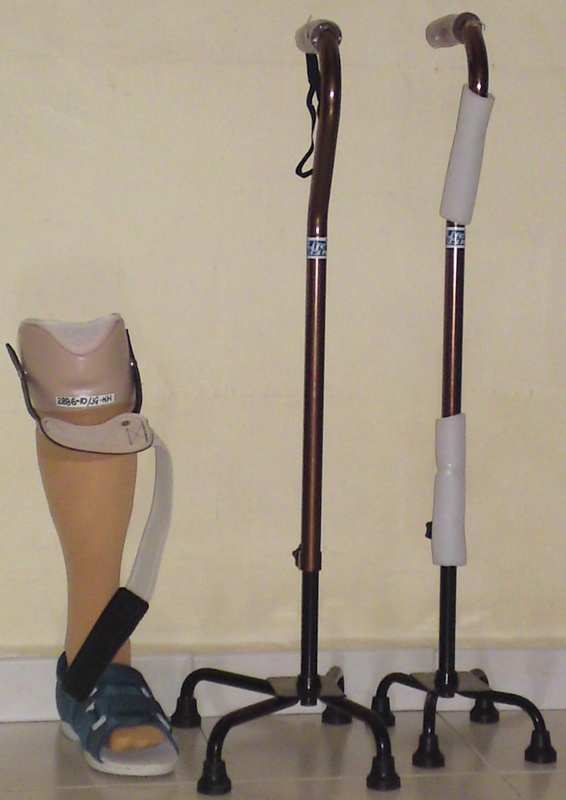 After so long, mum finally got her artificial limb. She still needs to go back to Tan Tock Seng Hospital for more trainings though. Feel so happy for her. 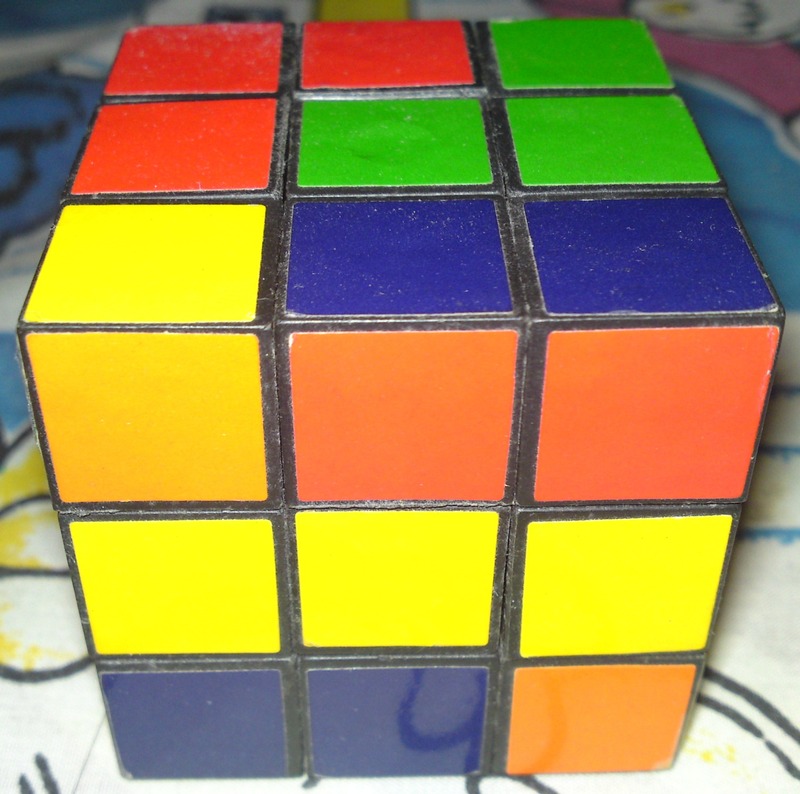 It’s been such a long time since I last played with my rubik’s cube. Am so busy with work and playing online games. I have gradually distance myself from such pleasures. Wonder what will happen to me if one day I would be at a place with no internet connection?